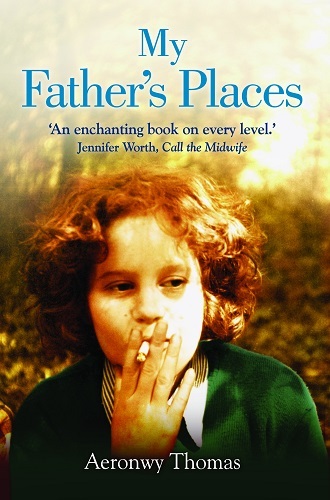 In 2009 Merton Books entered its third development phase, as literary agent, representing Aeronwy Thomas, and placed with Constable & Robinson her unique account of growing up with her tempestuous parents in Wales, entitled My Father’s Places. 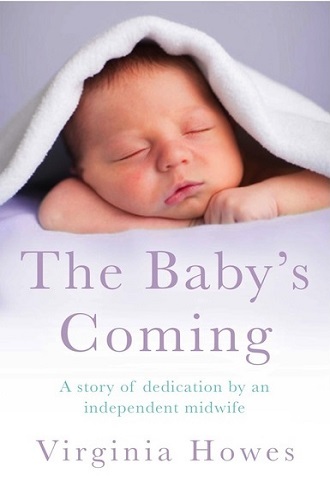 Other interesting names have now also found a home with Merton Books, among them independent midwife Virginia Howes, whose book of remarkable case histories, The Baby’s Coming, was published by Headline in March 2014. 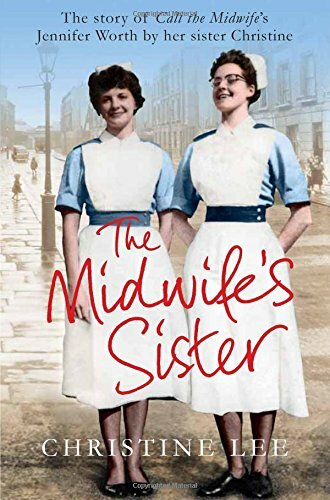 An agency achievement for 2015 is the publication of The Midwife’s Sister, the remarkable account by acclaimed sculptor Christine Lee of her childhood and adult relationship with her sister Jennifer Worth, author of the Call the Midwife trilogy, now a record breaking TV series. Published by Pan Books, March 2015. 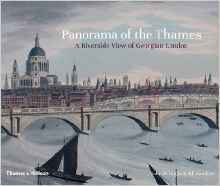 Chosen by The Times as one of the six best ‘coffee table’ books of the season, we placed Panorama of the Thames, by John Inglis and Jill Sanders, with Thames & Hudson, who published it in October 2015. This unique record of London as viewed from the Thames at the end of the reign of George IV is a reincarnation of Samuel Leigh’s 1829 fascinating drawings composed as a contemporary guide. This book includes richly informative historical detail about the buildings of that time along both banks of the river. Registered in England and Wales, no. 08898639, 7 Strawberry Hill Road, Twickenham TW1 4QB.